Take home a little bit of Champs Élysées (Paradise) when you buy one of our All Natural Vegetable tallow and saponins such as Soapnuts made with La Creole hands. And Discover the Secrets of La Créole toilette et chandelles. UCM Designs is an Authentic New Orleans Creole and Cajun soap, skin care products,candles, potpourri and household purpose company. 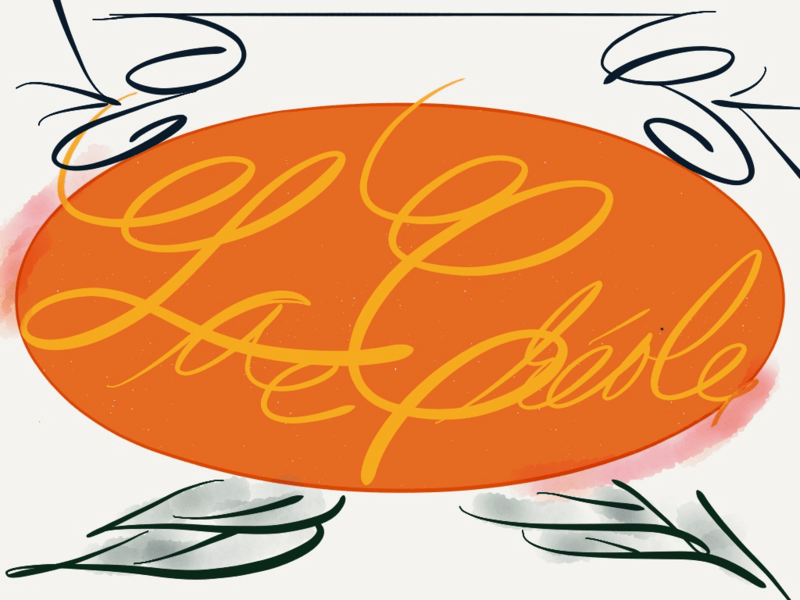 Our brand name is La Créole. We use the Exotic Chinese Vegetable Tallow which is invasive to Chénier plains and Cajun prairies and across the state of Louisiana and the Gulf coast, thanks to Benjamin Franklin. We have several Chinese Tallow trees growing in our backyard. Olivier de la Chine in Louisiana French/Cajun French, Chinese Tallow trees are known as Chicken trees. We also use Chinese soapberries known to us Creoles and Cajuns as Chinaballs. And finally we use yucca, Western soapberries (soapnuts) and soapworts which are native to Louisiana. The last vegetable tallow we use is the Historical Bayberry wax which are native to Louisiana and makes a Superior soap to all Soaps made in Europe including the Spain/ Marseiiles Castille Soap and Aleppo Laurel soap. The Chinese Tallowberry and Chinese Soapberry tress are invasive to the Louisiana Chénier Plains. Other oils if not purchase locally are Sunflower oil and Vitamin E from France, Olive oil from Spain, Baobab oil from Senegal and Caster oil from the Congo use in our soap, balms, salves, and household cleaning products. Our La Créole and Cajun soaps and candles are made in are Home which is affiliated with the Historical St. Charles Streetcar line, the Oldest running Streetcar line in The United States of America. The previous owner's aunt who past the house down to him, was one of the St. Charles streetcar conductors. She saved a lot of the Historical streetcar line material and parts. Most of the signs and parts of the Historical street car we still have the rest, the local New Orleans museum came and took what they wanted. All of the products offered by UCM Designs are hand crafted in the Southern part of Louisiana outside New Orleans. Using the La Creole and Cajun tradition, a thick hard bar of hot procress soap made with potassium hydroxide (potash). UCM Designs relocated after Hurricane Katrina and the levees breakage destroyed our fair city. UCM Designs was established in the spring of 2003 but its owner was making her fine organic beauty and cleaning products, greeting cards, home decor and stationary a year or two before her company was established in New Orleans. She was just 20 years old. Try Soap our All natural Vegan and Historical La Creole Soaps!!! Handmade soap takes time to cure Orders ship out 1-5 weeks. Please Email Me if you have any questions, I will be happy to hear from you and answer your questions. I give you a special thanks for shopping your us.